Skin problems can have different causes such as; bacteria, fungus, viruses, parasites, chemicals. But whatever the skin condition it can be pretty irritating or uncomfortable. 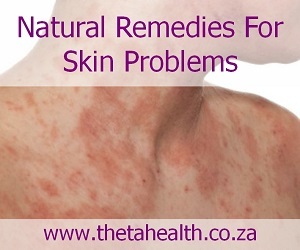 We have a selection of natural remedies for skin problems including vitamin supplements, herbal products, skin creams, and natural health products all designed to improve the skin.